We all want Change in Life. We buy new clothes and forget old ones . We buy new Smartphones all the time when we get Bored of old one . Sometimes , we also Get Bored of our same old IMEI Number and some People are keen on Changing it as well . In this Post , i will tell you About How to Change IMEI Number of Any Iphone . What is IMEI? 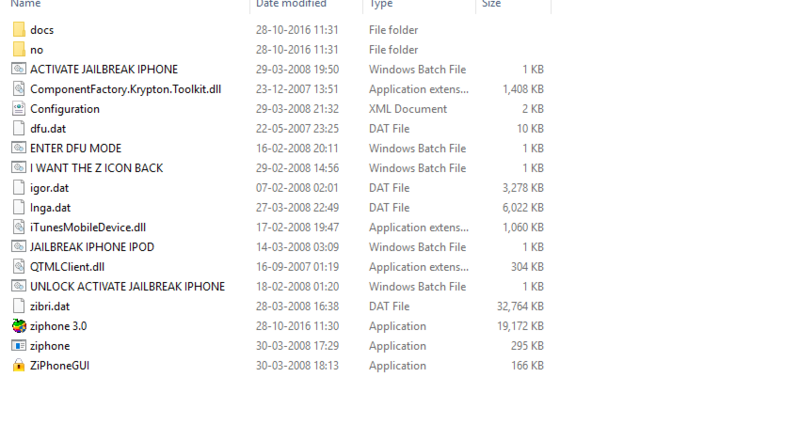 What is the Need to Change IMEI of Iphone or Any Smartphone? IMEI (International Mobile Equipment Identity) number is a Unique Number Allocated to Every Mobile Handset in the world regardless of its price , features or Size. GSM network uses IMEI number to identify Valid devices in the world and uses that unique number to Stop a stolen mobile phone from accessing the Network after the real owner complains about the Theft. For example, when a mobile phone gets stolen, the owner can and should call their network provider to blacklist the phone using its IMEI number. In this Way that network and Sometimes all networks considers that handset as useless and no network can be used on that handset even after SIM (Subscriber identity module) is Changed. If you Change your Iphone’s IMEI number , then you are playing with your Device’s Warranty for sure . Changing IMEI number would harm Iphone’s warranty , so take note of this point before trying to do anything like that. Here Comes the Main Point that why would someone want to change its Iphone’s IMEI number. People Change IMEI number to Perform Hacking Operations or To Commit anything (Crime maybe) and dont want their Real IMEI Number to get tracked . First of all , Changing Imei Number is Completely Illegal Practice and even if you change Imei Number and Commit any Crime or something that is unaccepted by society , Police can easily Track your Real imei Number of Iphone . You cant Fool Police by Changing Imei Number of your Iphone , dear 🙂 . 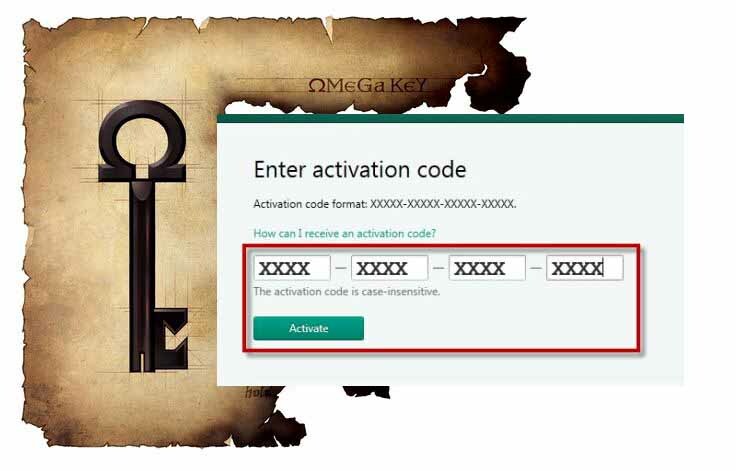 Gadget Teacher is Providing you The Information and Process on Changing Imei Number of Your Iphone just for Knowledge Purposes and warns you that This is Completely Illegal and Unacceptable . Famous Robin Hood Hacker Hamza Bendelladj was Expert in Changing Imei Number . 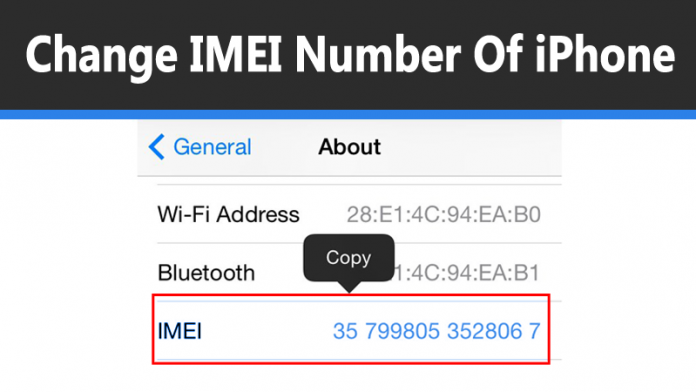 1.First of all Dial *#06# and get to Know the Original IMEI Number of your Iphone . This will Display your Real IMEI Number on your Iphone. 2. Now you need to JailBreak your Iphone Device. Read this Guide if you want to Learn on How to JailBreak your Iphone . 3. 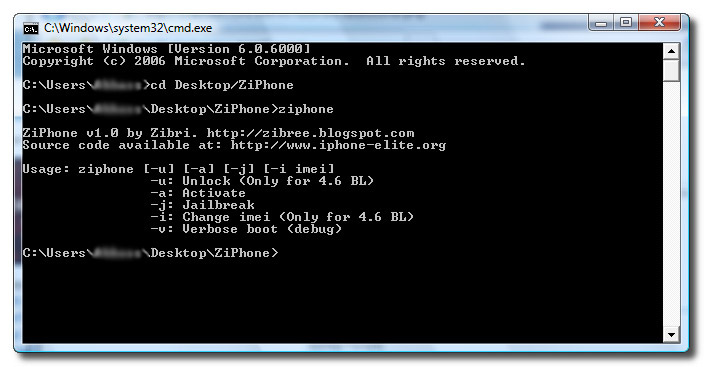 After Jailbreaking , you need to Download a PC Tool called Ziphone that will allow you to Change Imei Number of your Iphone . You can Download it From this Link . After Downloading , Extract the Folder . 4. Now you Need to Start your Iphone in Recovery Mode. Press the Sleep/ Wake and Power Button and Hold till Apple Logo is Visible on Iphone Screen. Now Release the Sleep/Wake Button and the ITunes Logo with a Cable pic will Appear on the Screen. 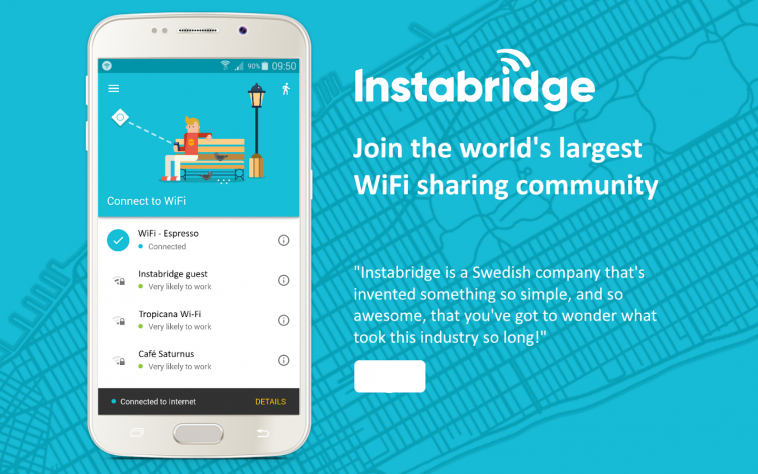 Now , Connect Iphone with your PC. 5. 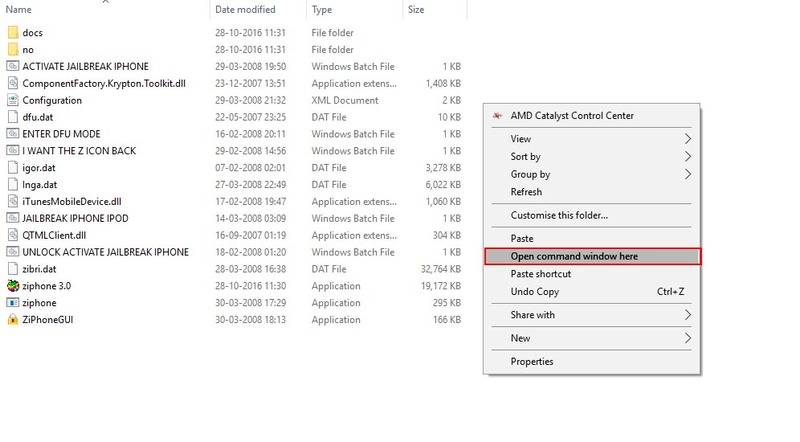 Now go to Extracted Files Folder of your Windows PC and Press Shift Button on the Keyboard and then right click on the empty area and chose Start Command Prompt Here. 7. 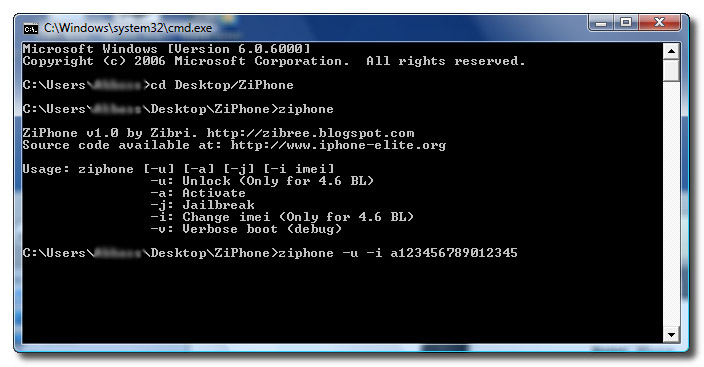 Now there Enter Ziphone -u -i a123456789012345 (Replace 123456789012345 with the IMEI number you wish to have). Now your Iphone will get Rebooted and now will Start with the New Desired IMEI number . Check your IMEI number again by Dialling *#06#. Hope you liked this Post from Gadget Teacher on How to Change Imei Number of Iphone After Jailbreaking it in 2017. Hamza Bendelladj: Who is He and why is he Robin Hood ?